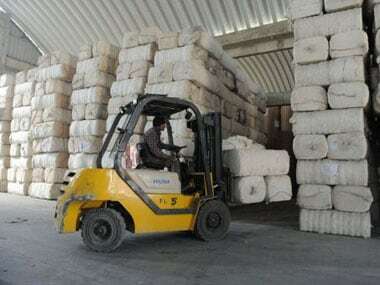 Of about 115 lakh bales registered so far this season, the country has exported 106 lakh bales. Export ban will push prices lower than MSP, unless CCI intervenes. Moreover it will impact farmers severely as they were expecting a better price of over Rs 4,000 per quintal. #HowThisWorks #Cotton #cotton exports #CCI Television Inc.